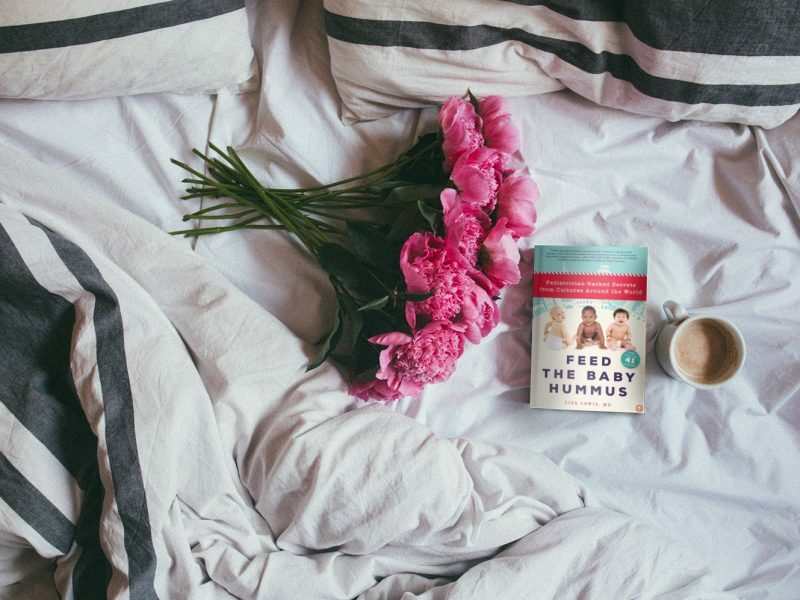 Feed the Baby Hummus is the newest book to hit the shelves that dives into international practices related to bonding, soothing, and nurturing babies. 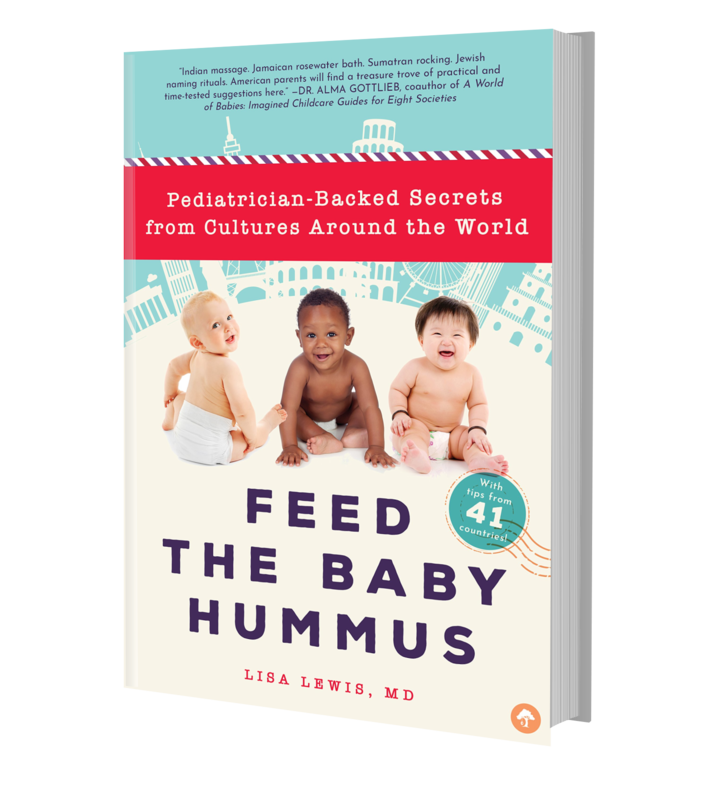 Pediatrician, Lisa Lewis, MD, gathered all of the cultural practices related to behavior and development, nutrition, and building immunity and presents it in an easy-to-read format for mothers everywhere. We can learn from what other cultures do and while we may not be able to incorporate every aspect of each cultural tradition into our lives, Dr. Lewis provides slight modifications that allow parents to incorporate what they can into their parenting. Balinese babies are held extensively for the first 105 days of their lives—their feet never touch the ground. Dr. Lewis explains that the spiritual practice of never placing a Balinese baby down may not be practical in our everyday busy lives, but that extensive holding benefits both the baby and the often sleep-deprived parents. After a baby is born in India, they are often massaged with a soft wheat dough ball and oil. Infant massage leads to enhanced bonding, healthy skin-to-skin contact, and relaxing rhythmic touch that often results in better infant sleep. Dr. Lewis provides a step-by-step guide for infant massage that you can do in the comfort of your own home. Your baby will thank you. If your family is growing, a mother’s concern is usually focused on how the older children will react to and accept the new baby in their lives. In Singapore, older siblings are encouraged to help out as much as possible and tend to the newborn baby with comforting kisses. Incorporating the older siblings into the newborn’s care as much as possible will help the family bond as a unit so nobody feels left out. No book about parenting would be complete without a chapter dedicated to sleep and Dr. Lewis does not disappoint. In Japan and in many parts of Asia, babies often co-sleep with the mother. Dr. Lewis recommends different types of co-sleepers and explains the pros and cons of various strategies and sleeping arrangements—how the Dutch rock their babies, the Japanese cuddle, and how the Fins reduced infant mortality rates by providing mothers a baby box that meets SIDS prevention criteria. Of course, Dr. Lewis includes a recipe for Lebanese hummus (I mean, that’s why most mothers picked up the book in the first place, right? Hummus…mmmm.) in the Appendix, which looks absolutely delicious. Other baby food recipes from around the world include rice congee from China, easy garam masala chicken from India, Middle Eastern lentils with turmeric, and Costa Rican picadillo de Chayote to name a few. This book has all of the above and more with countless approaches for soothing and loving babies that work for mothers around the world. Parenting is a test kitchen and it’s necessary to experiment with as many things as possible before you find a blend that works for you and your baby. Feed the Baby Hummus provides everything the globally-minded mother is looking for when it comes to raising her child with a blend of traditions. 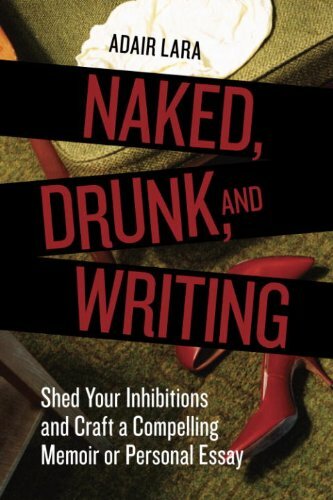 I received a free copy of this book to review but the views and opinions are my own. If you love learning about how you can incorporate other culture’s baby nurturing practices into your parenting, then you’re going to absolutely love this book. Enter the giveaway by leaving a comment on this blog and submit your information into the Rafflecopter entry form. One (1) winner will receive a paperback copy of Feed the Baby Hummus. The winner will be selected via Rafflecopter on March 11, 2018 and will be announced on this page and on Knocked Up Abroad’s Facebook page. 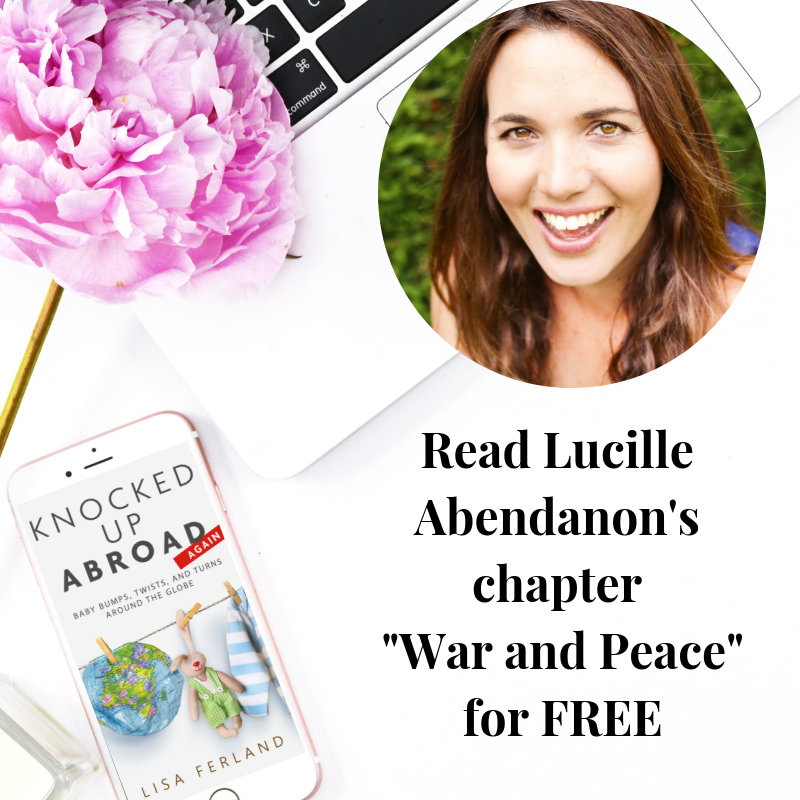 Be sure to comment on this blog to enter and share with others who you think will love this book. I would like to participate in give away. Thanks for the review. I’m convinced now that this book will represent a great addition to my multicultural home library. 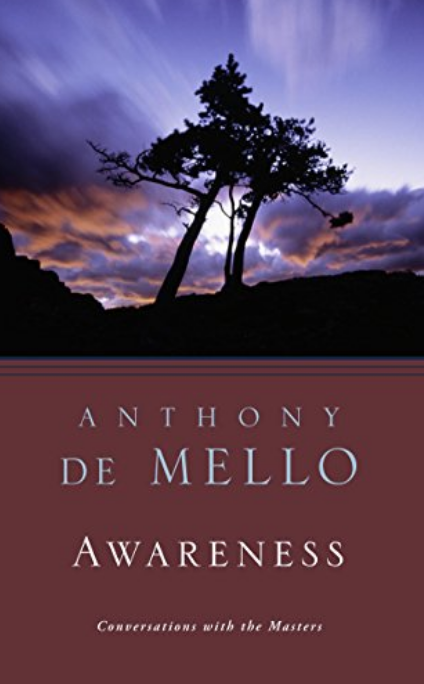 thankbyou for bringing this book to our attention.